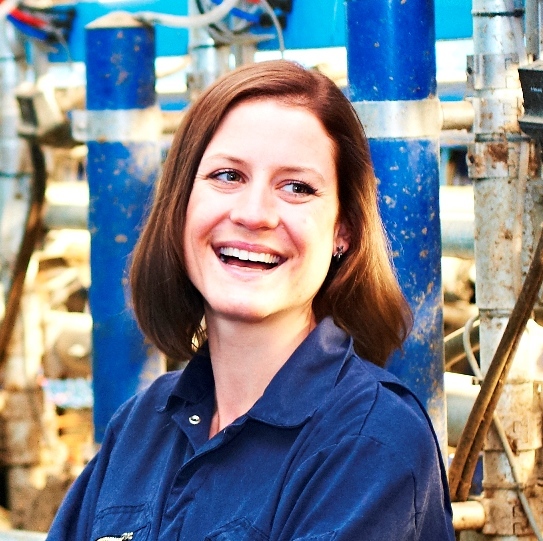 Rebecca Dawes lives in Kinross, Scotland on the family farm which comprises of beef, sheep and a little arable. 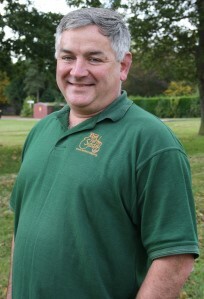 The family moved to the farm in 2013 after selling their farm in England. 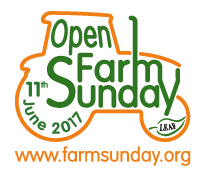 This will be the 9th year that they have been involved in Open Farm Sunday only missing the year they moved! 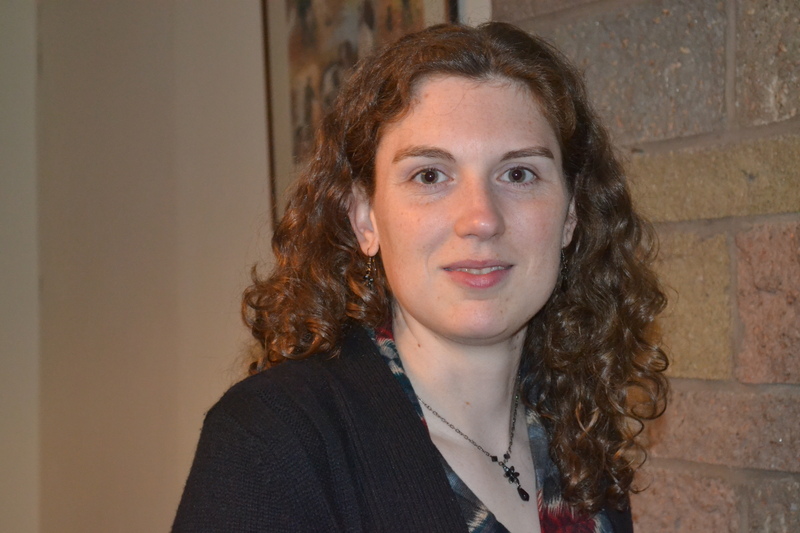 Away from the farm, Rebecca works for the Scottish Association of Young Farmers Clubs as their Communications and Rural Affairs Manager, and last year took on the role of Scottish Coordinator for Open Farm Sunday. 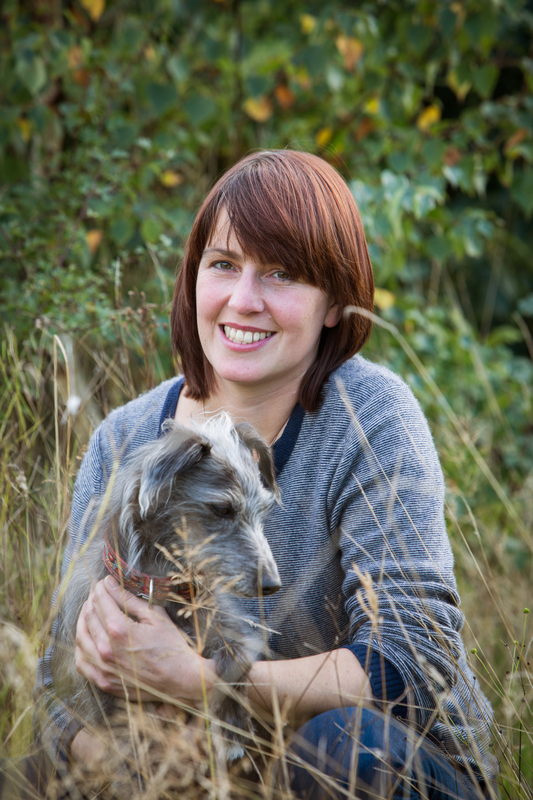 When asked to write this blog, it seemed a good opportunity to look back and review why we opened our farm and if our aspirations have changed. Charity support and community engagement is something very important to our family and on moving to a new farm, we discovered the local primary school was looking for funds to purchase books for the library. 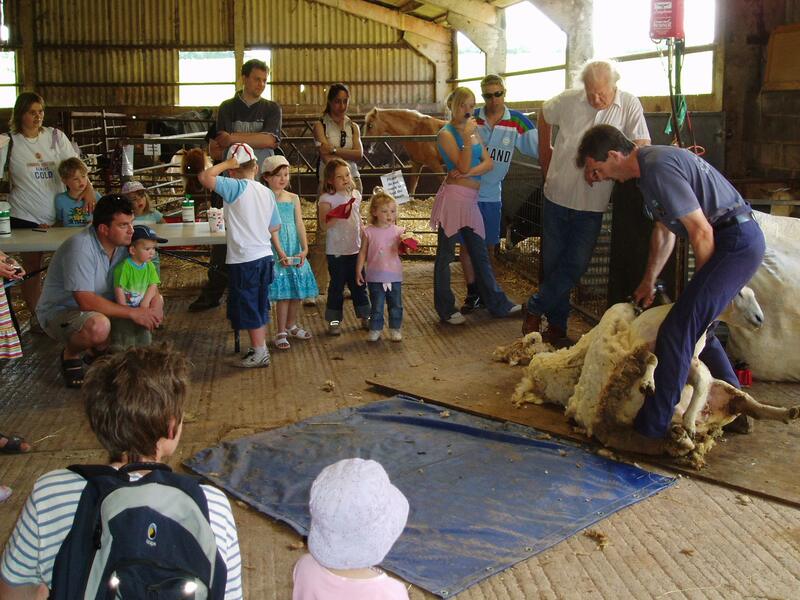 We quickly decided to organise a Lambing Day where visitors were encouraged to make a donation to the cause. 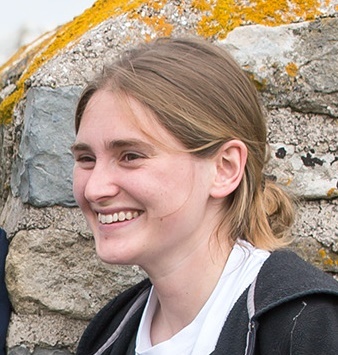 Educating the general public has also been something close to our hearts, welcoming work experience students and local school groups for visits gives us a further opportunity to tell visitors what we do. 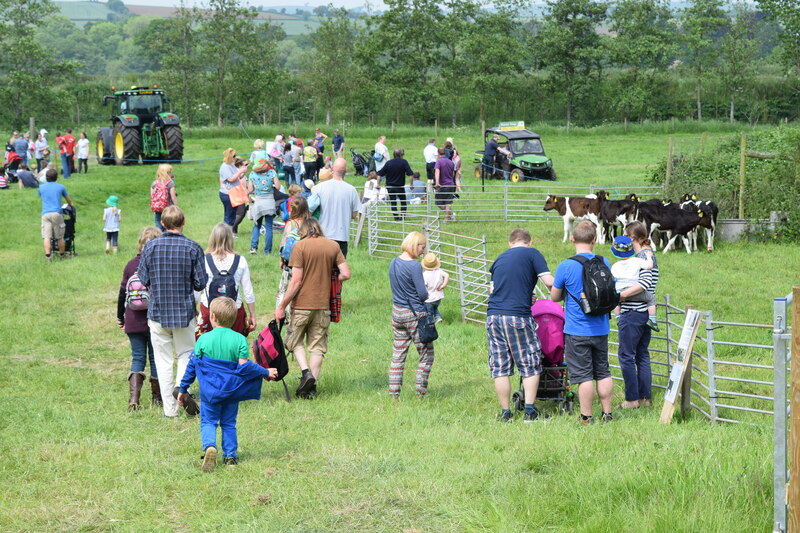 By the time of the Lambing Event, we had only been in the farm for six months so promotion was kept to the local village and other than the school’s cake and bring and buy stall, visitors just got to watch the lambing and chat to the farmer. 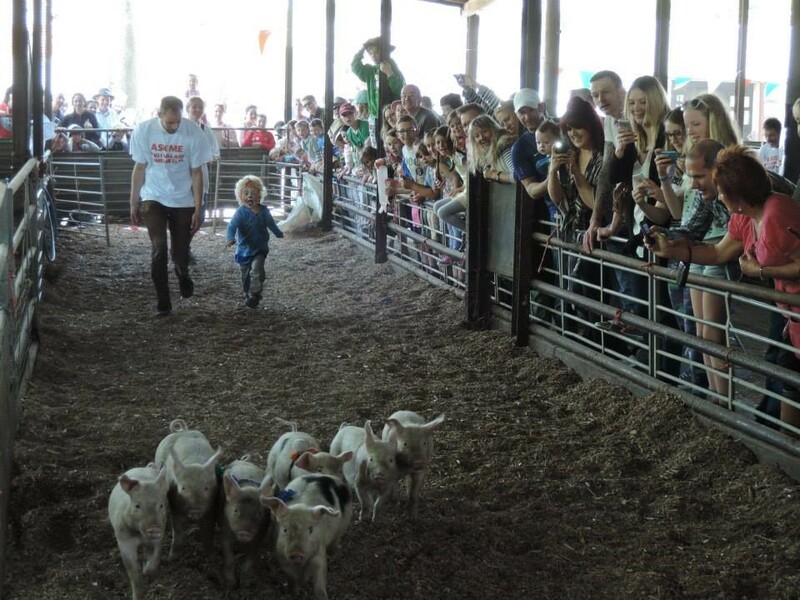 Yet on the day, hundreds of people turned out hoping to spot a lamb being born and experience that ‘on-farm feeling’. 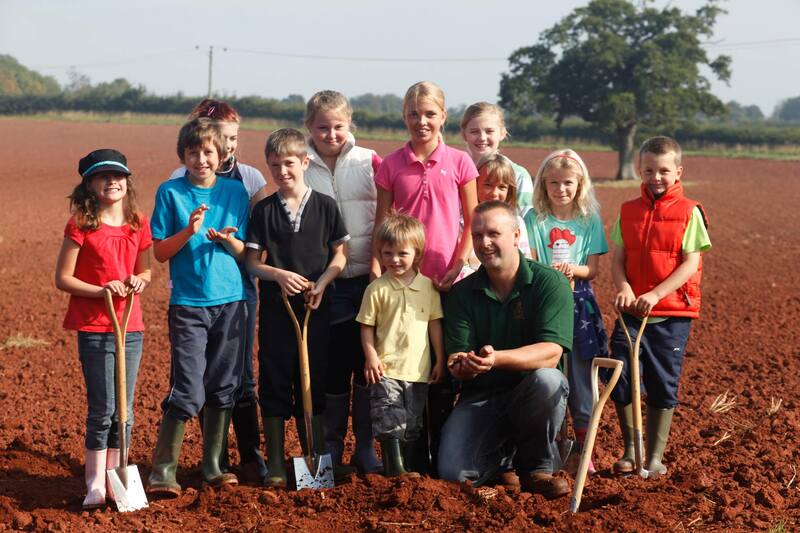 This quickly became an annual event with the same purpose – to support local projects and showcase food and farming. 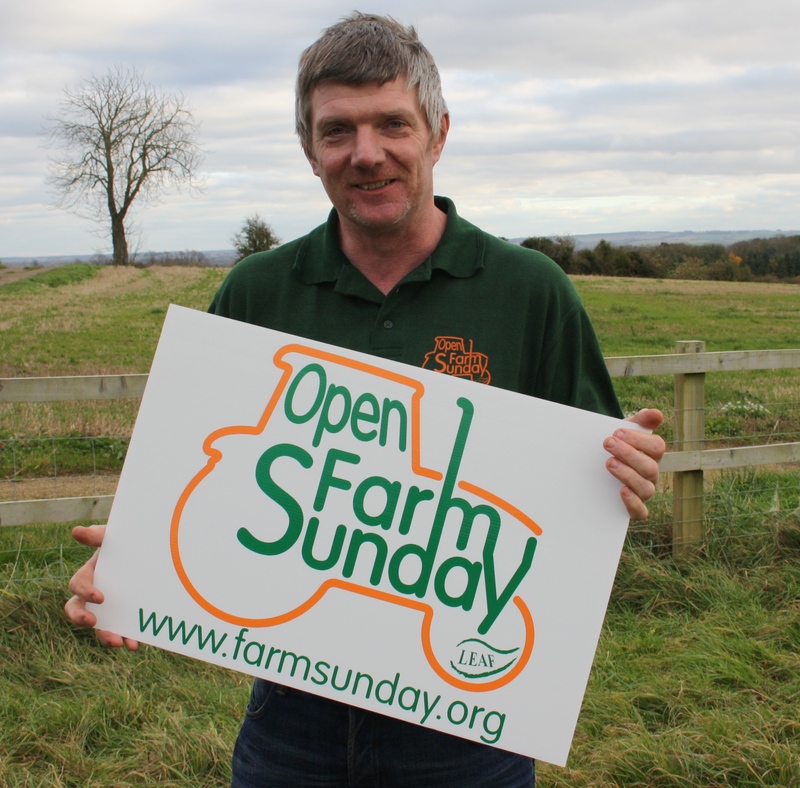 Fourteen years later and Open Farm Sunday was launched. 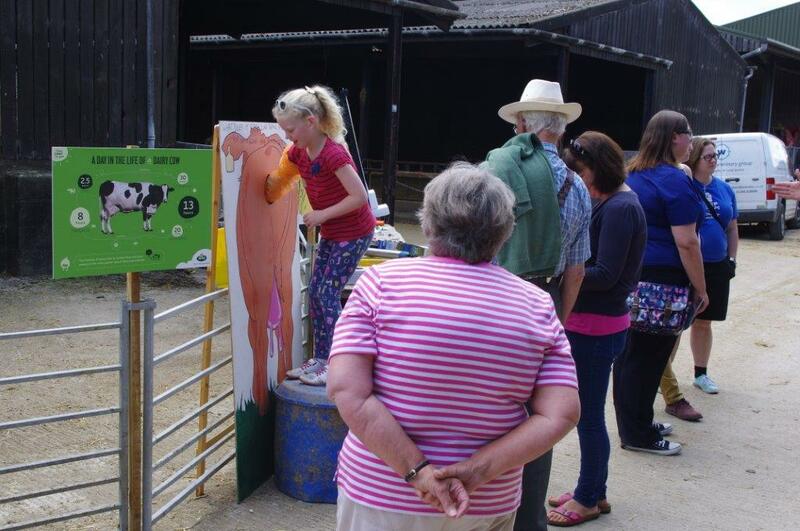 Our event quickly moved from April to June incorporating further activities to educate the general public about the source of their food. 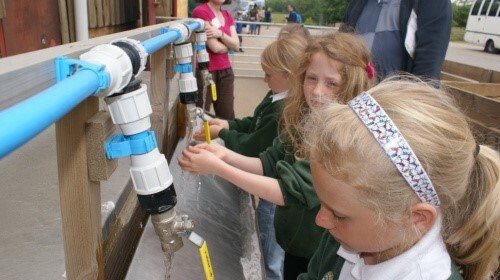 The school ran farm related activities for children such as scarecrow building, a simple farmer question time allowed visitors to find out the facts behind farm life, local art and craft stalls sold their homemade goods and information stalls such as the Air Ambulance and British Wool Marketing Board helped raise awareness of these essential industry bodies. We made burgers and sausages from our own beef and pork and sold these as hot refreshments showcasing the food chain, low food miles and creating a little income to help cover the cost of the event. However, the materials offered free from LEAF (posters, leaflets, postcards, banners, road signs, etc) allowed us to keep these costs to the minimum. 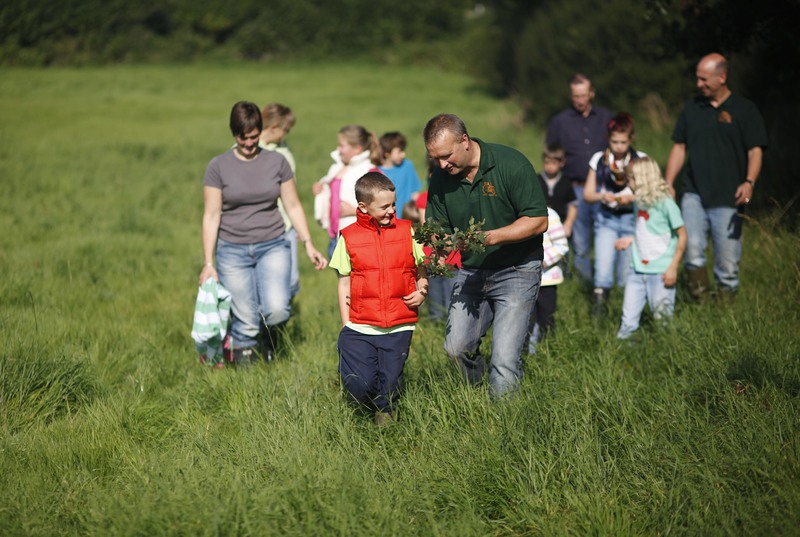 And….to provide families a day on the farm which for some will be their first time. 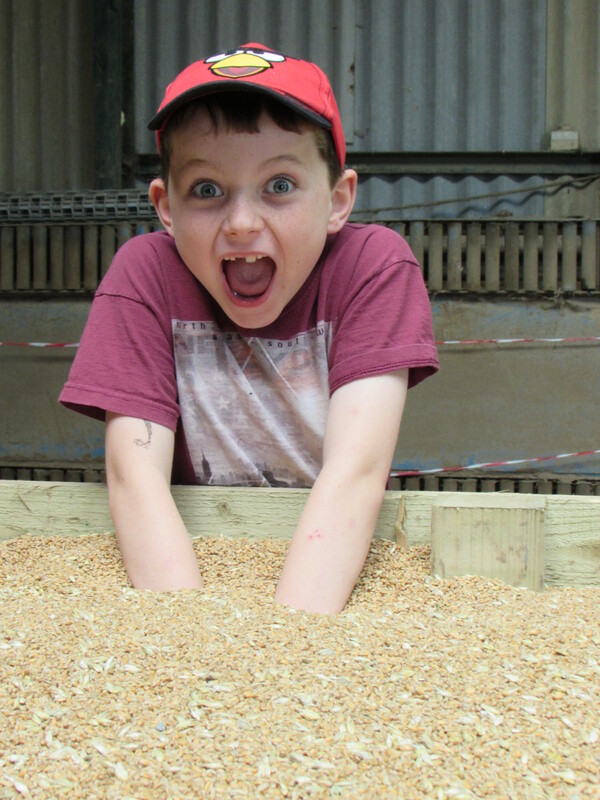 As farmers we sometimes forget that our everyday activities are exciting and fascinating to those experiencing it for the first time. 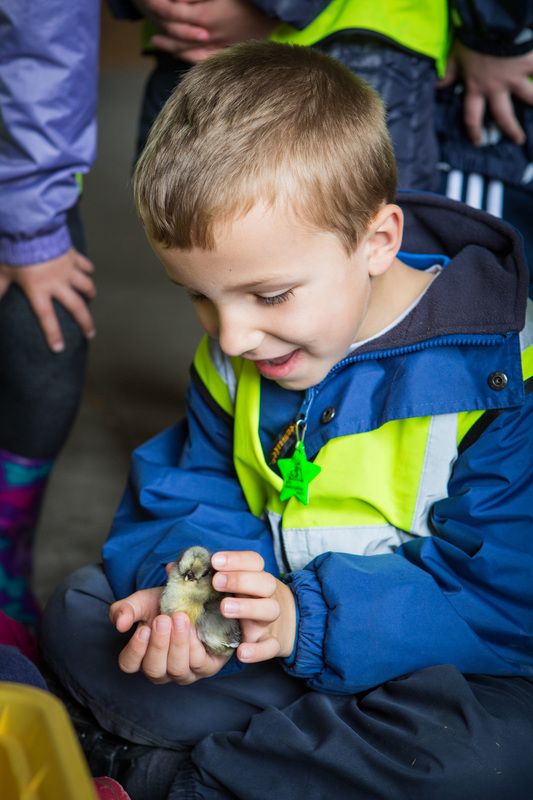 One of the most rewarding aspects of Open Farm Sunday is seeing a child cuddle a chick or an adult hearing about the process of rearing a lamb – who best to educate the public, than us the farmers! 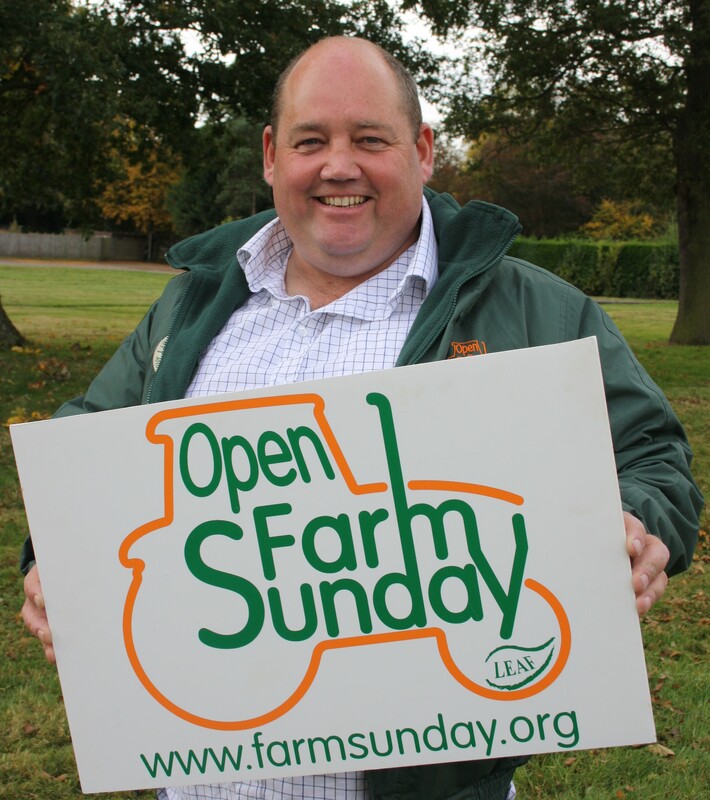 So in this, the tenth year of Open Farm Sunday when there will be more awareness for the campaign, let’s encourage more farms to open their gates and shout about British Farming! 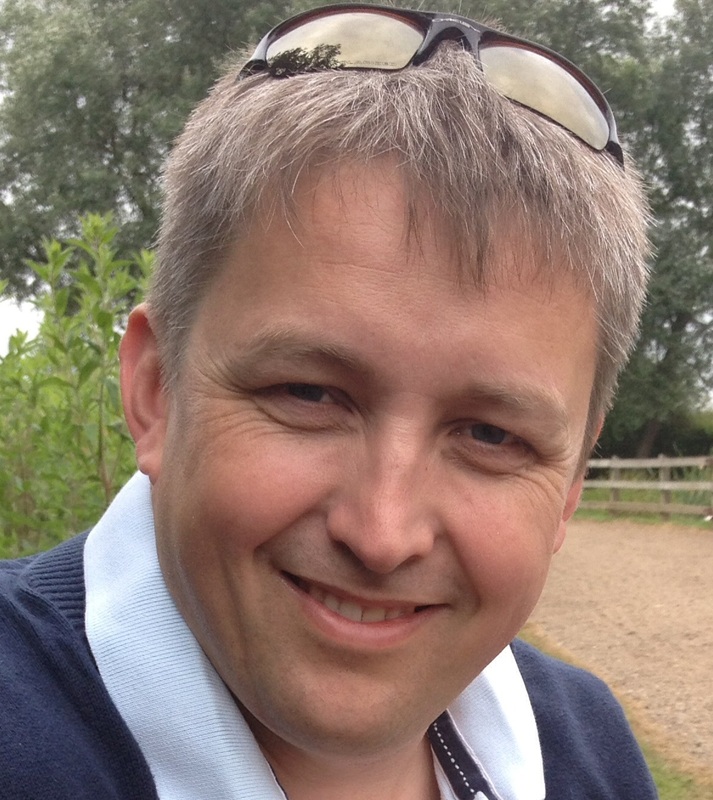 And remember….your event does not need to be big or long and there is plenty of support available from LEAF. If you are thinking about getting involved but still not 100% sure, get in touch with your Regional Coordinator or telephone LEAF, we are here to help! 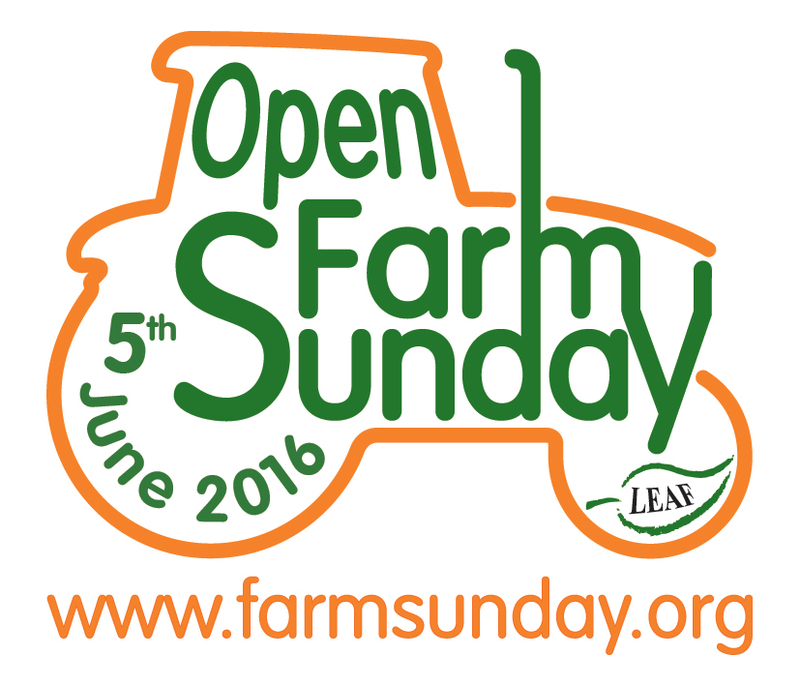 Kick start your Open Farm Sunday Event – start planning now! 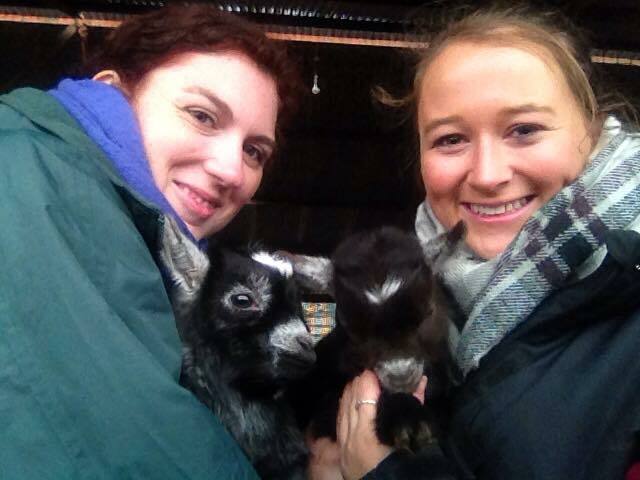 Last year was the first year we had ever considered opening the farm for Open Farm Sunday. 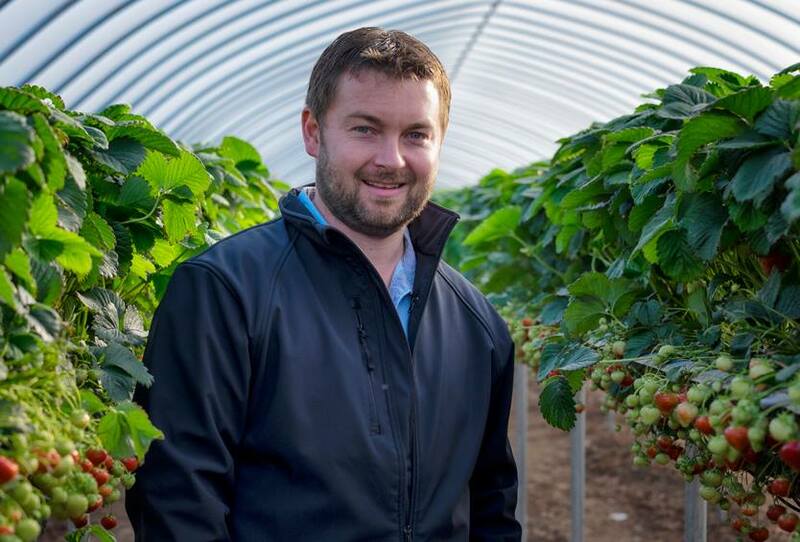 It seemed a good time – we had gained our LEAF Marque certificate and won The Royal Northern Agricultural Society Best Farming Award so, we felt opening the farm would be a great opportunity to show the public what we were about. 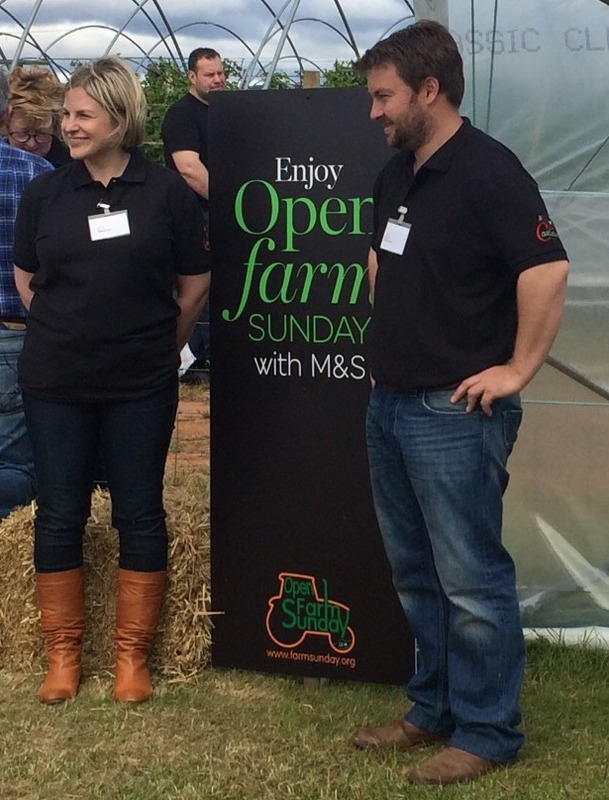 It is fair to say that some of my team were sceptical about the task in hand – after all, we are farmers not public speakers! After a little gentle nudging we went along to a LEAF Information Event to give us an idea about what Open Farm Sunday would involve and also to get inspired! It really helped answer some of our questions and get us all motivated. Our main issue was how to make soft fruit as warm and snuggly as cows, sheep and llamas so that children (and adults!) would engage. 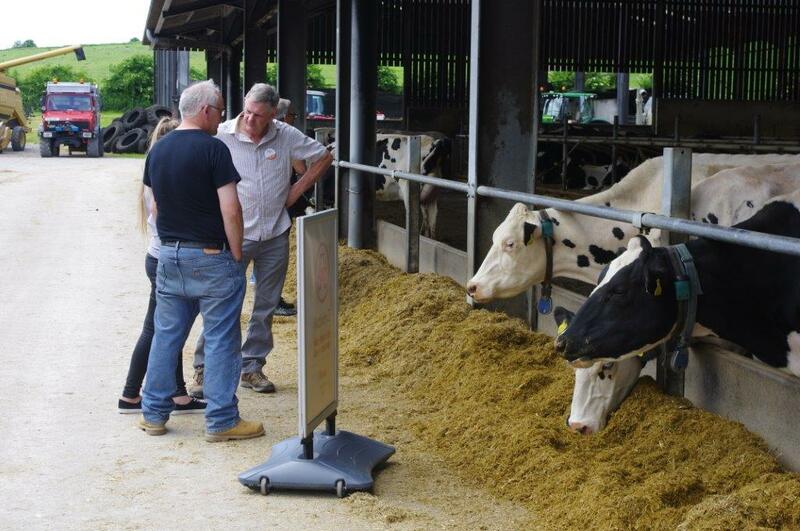 Meeting other more experienced farmers who had done it for several years put our minds at ease and we picked up some new ideas on activities and how to promote our event. Thankfully, the team did lots of brain storming after reading the information and plans were quickly hatched. 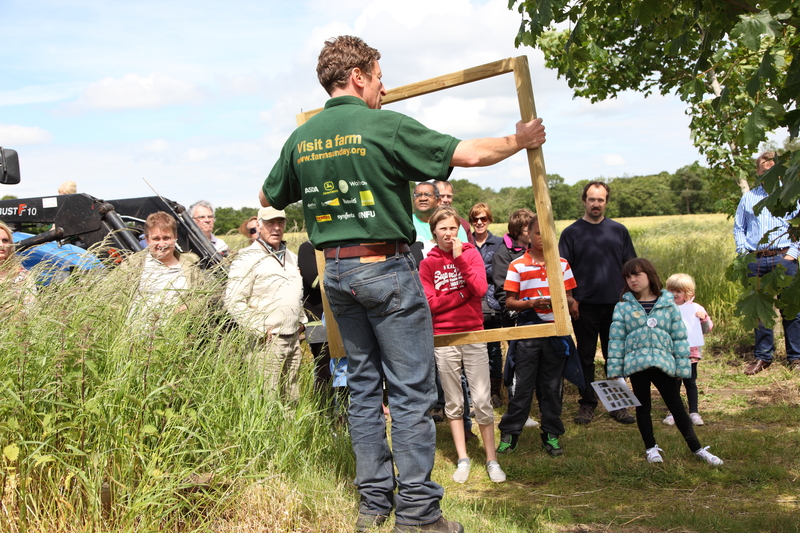 Although, like most farmers, I don’t like being inside – there is always something more interesting to do outside! 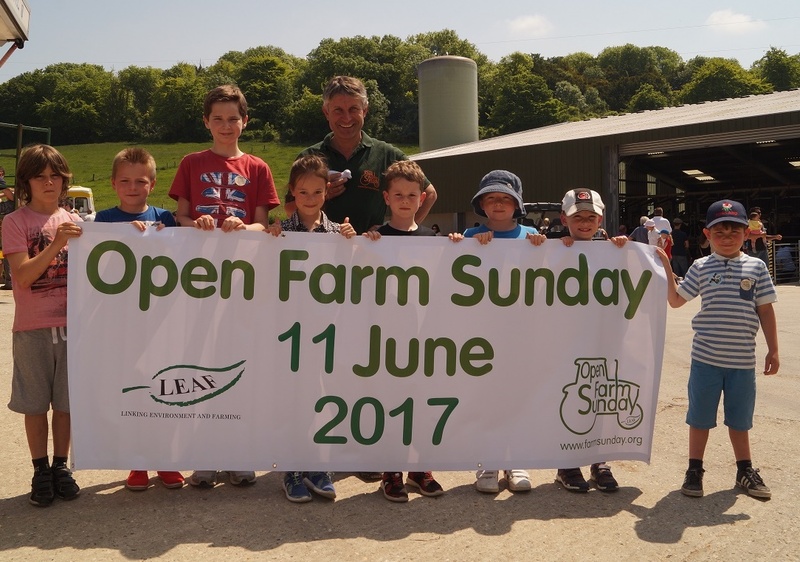 – we did make sure that we had regular meetings about our Open Farm Sunday event and everyone on the team would bring something new each time. Going along to the Information Event was a great kick start to planning our event. 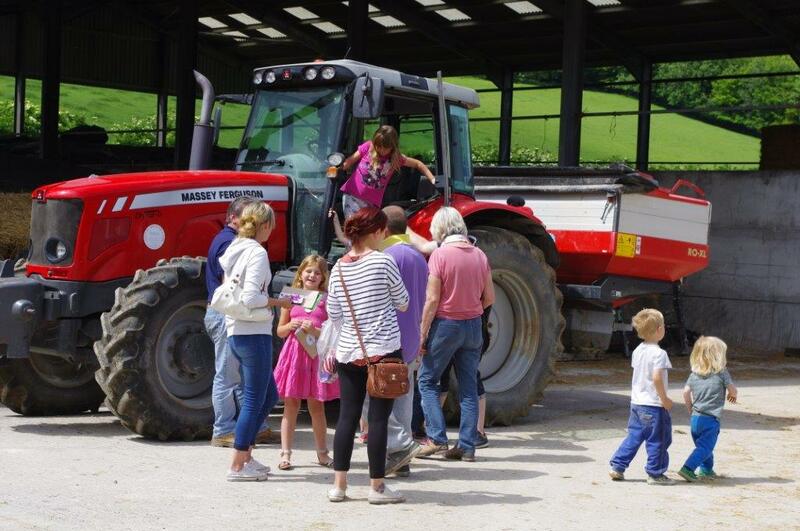 Being new to Open Farm Sunday it really helped to give us confidence about issues such as health and safety, promotion and planning activities. 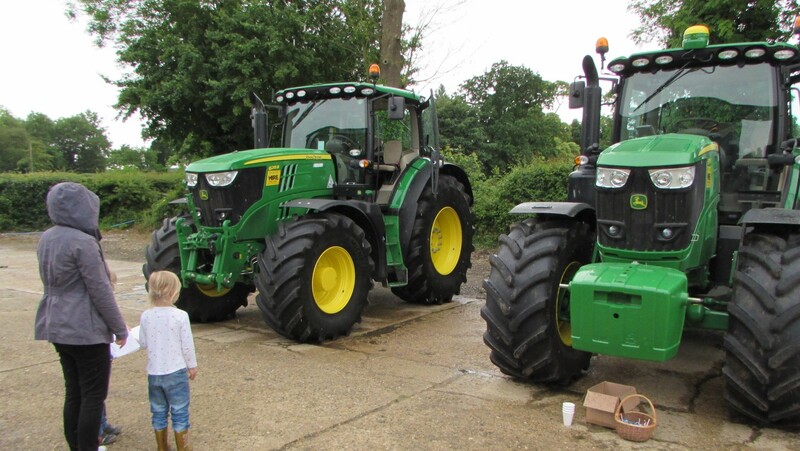 If you are doing tractor and trailer rides make sure you book the trailers early and book enough so that you don’t have hundreds waiting for the next ride. Do a trial run before the day – this tests out your timings, your talk and, if you invite your team and their families, helps you deal with the most inquisitive child! 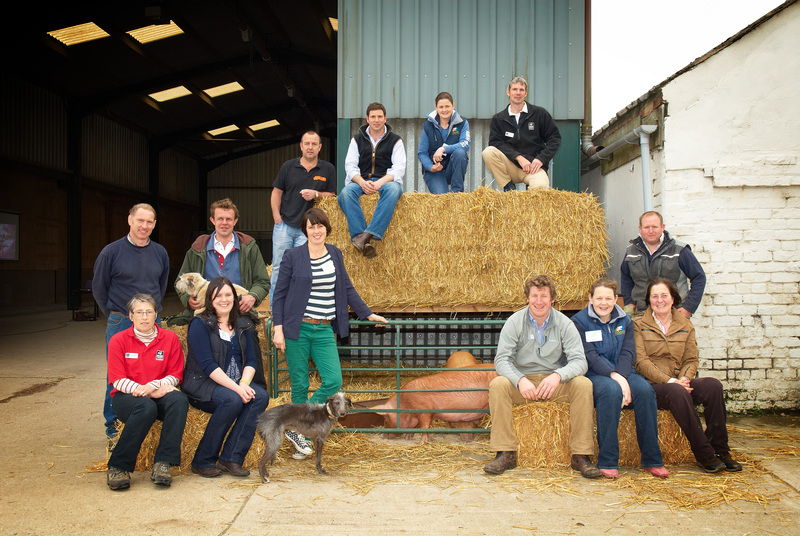 Get as many people on board to help you as you can – the farm team, family, friends, adjacent farmers who aren’t opening their farm, your local young farmers, suppliers – all can bring something to the day and ease the stress element. 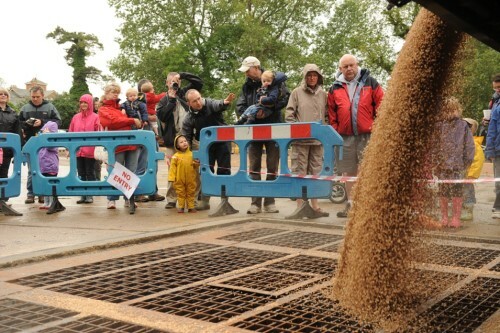 Make sure you have a wet weather plan – it is after all the UK summer! 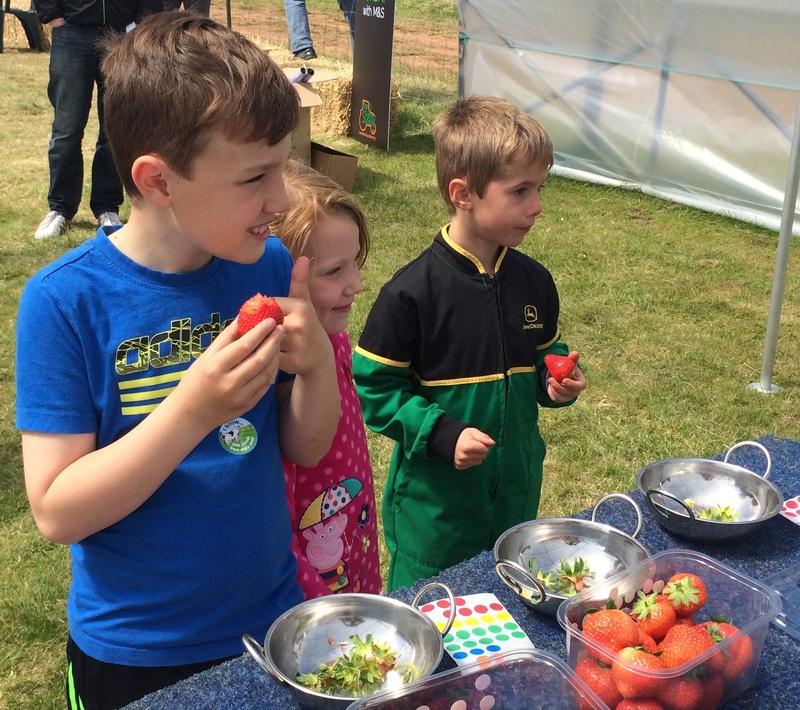 Involve your visitors – OK we didn’t have animals but people loved to get in the strawberry tunnels to pick their own fruit. 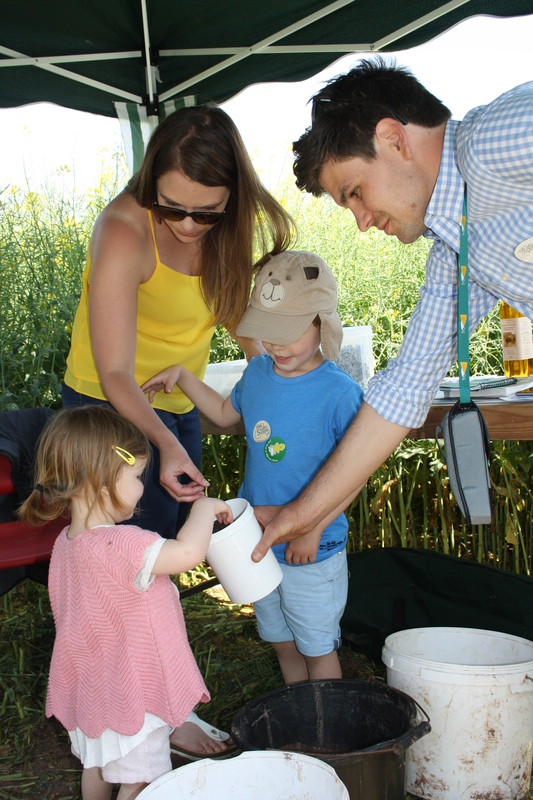 We gave them quizzes to do as they were going round the tour – one for the kiddies and one for the big kids – so in essence they had to listen to at least some of what we were saying! On the day itself, just be enthusiastic, helpful and informative. 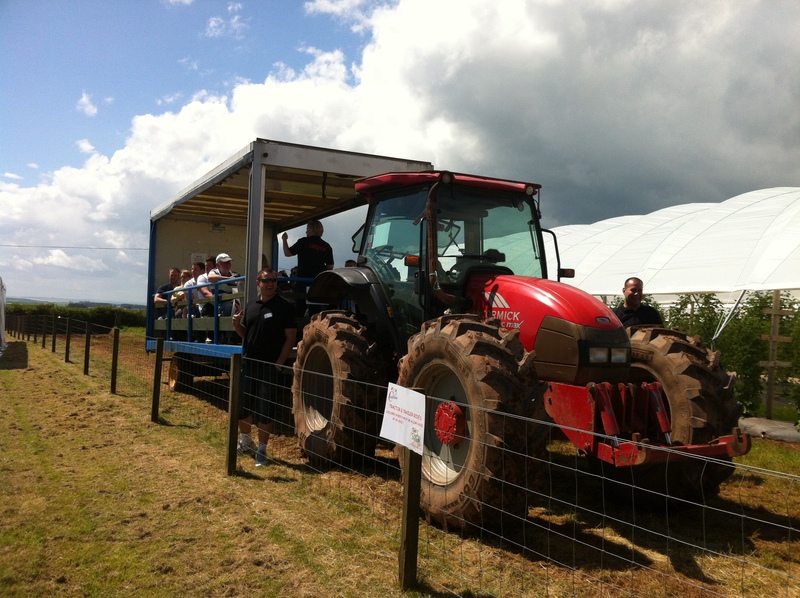 Not everything is going to go as you planned but heh, if you can laugh with your visitors at having to do a 3 point turn with a tractor and trailer as you missed the gate, then that’s half the battle! Above all enjoy yourself and look forward to the pint at 5pm! 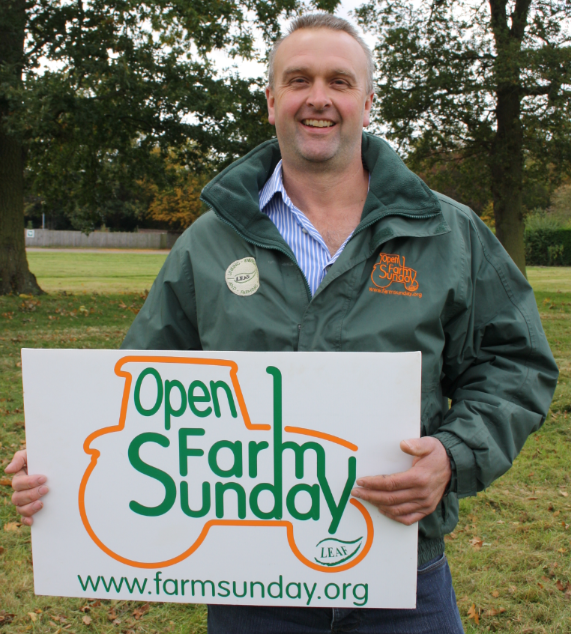 Open Farm Sunday 2015 takes place on 7th June, register here or come along to a free Information Event to find out how to get involved.